In a world driven by scarcity, isolation and doubt, the messages all around us tell us to be afraid and it's easy to believe them. We all battle the persistent sense that there's "never enough" in some area of our lives...whether it's money, time, relationships or margin. In challenging times of loss and pain, we wonder what the secret is to accessing the abundance that Jesus promises. • Discover the four-part pattern of God's provision and how living in that pattern can change your life. • Access a path to overcoming fear and scarcity thinking that rob us of experiencing love, security and freedom. • Apply four easy-to-engage steps that will transform even the seemingly broken and hopeless areas of life and unlock a new experience God's provision. Thanks for your interest. 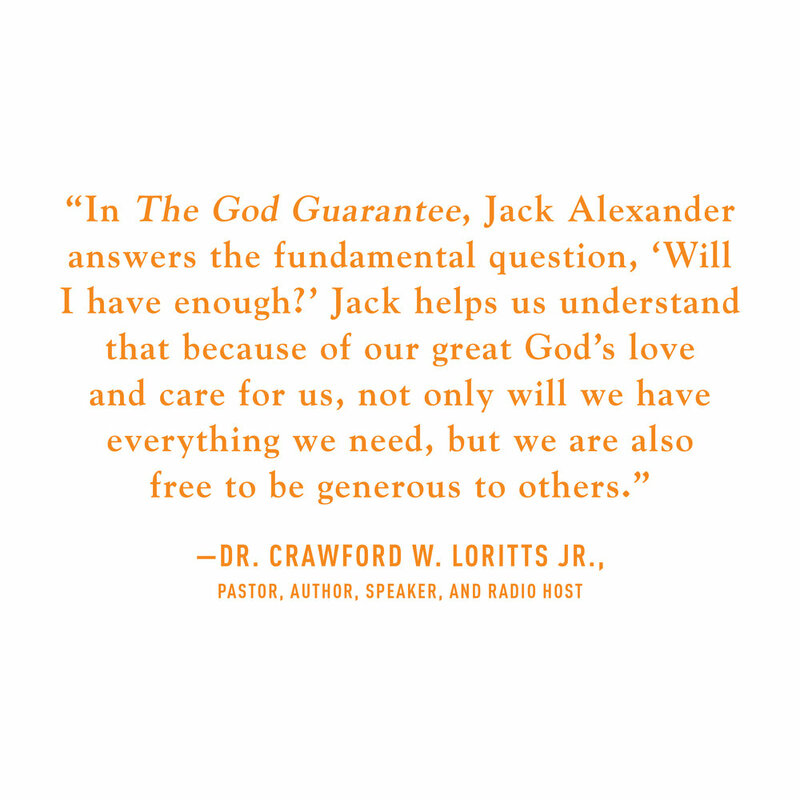 Enter your information to download your FREE sample of The God Guarantee! Stories of people dealing with challenges like grief, loss, relationship struggles, racial injustice, addiction, abuse, illness and more. How they found renewed faith and hope. 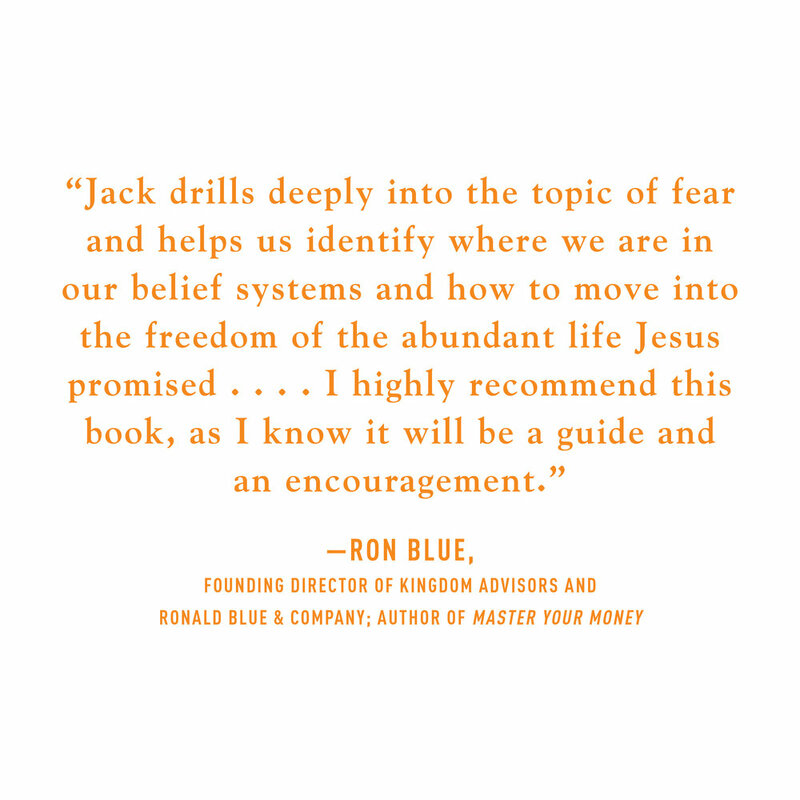 Teaching elements and engaging questions to guide you on a path to freedom from fear. Unlocking what could be in ourselves, in others and in our circumstances. We can experience His unlimited resources and creativity. 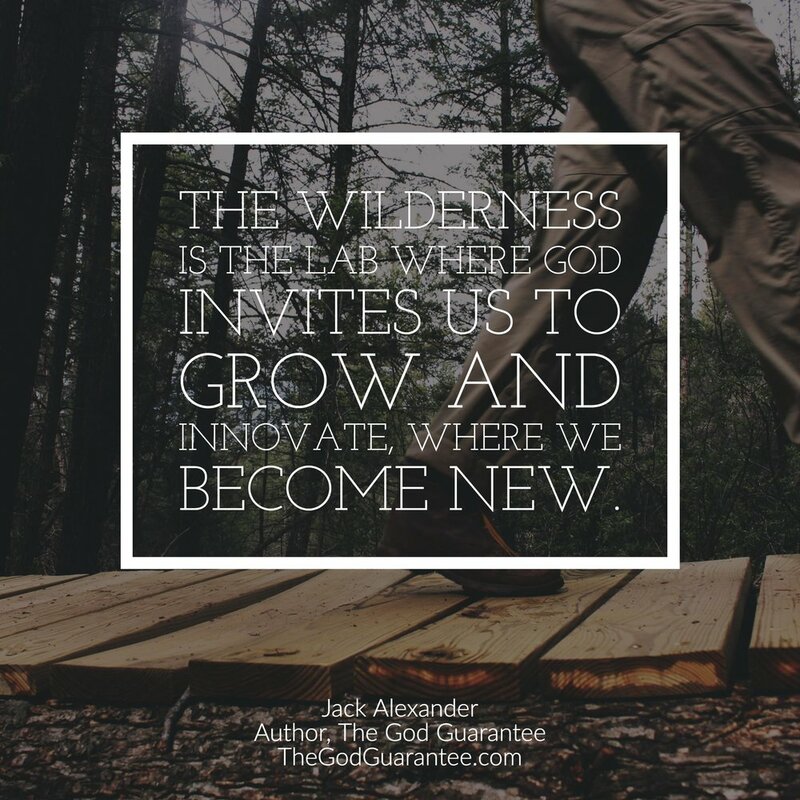 Real change in our lives is possible when we invite God into every area. He is able to make all things new. Are you navigating life's inevitable challenges? Feeling alone, wondering if God sees and will provide? Find freedom from fear and scarcity in this 5-part video study and enjoy a new experience of God providing in your life! 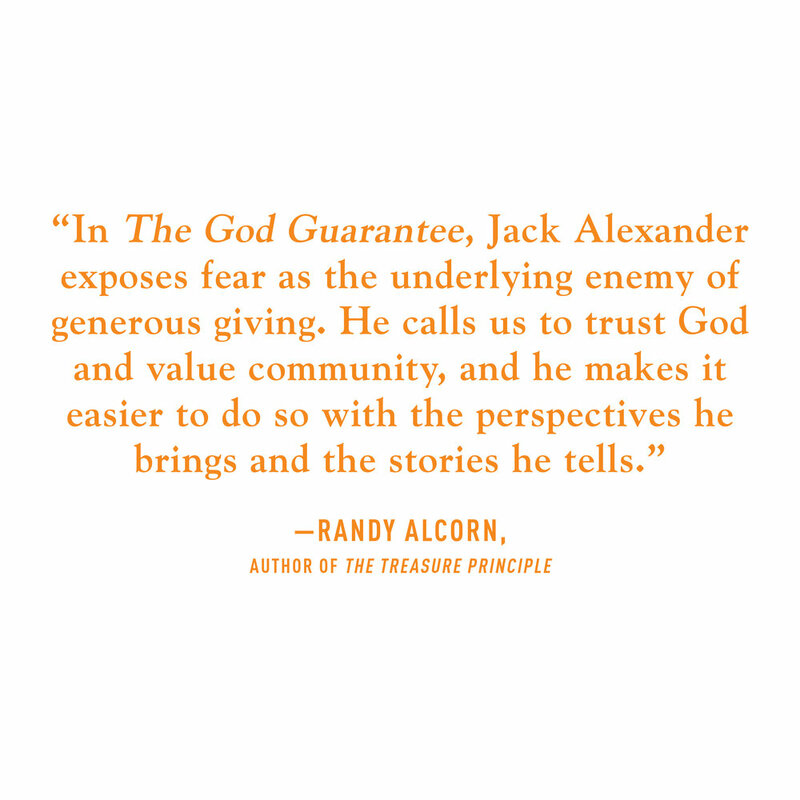 Jack Alexander has a heart and passion for God, His Kingdom and the Church. 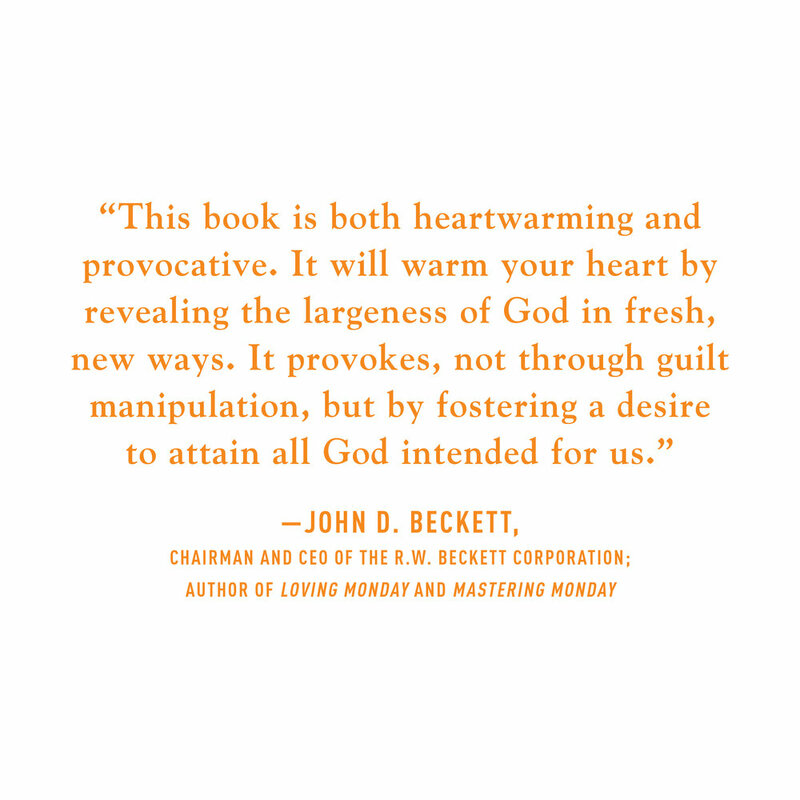 He is currently Chairman and Founder of a software firm called onQ as well as The Reimagine Group, a content company that makes high quality films and studies for the church market in the areas of generosity and stewardship. Jack has built and led companies in real estate, business services, and technology. Two companies that he cofounded made the Inc. 500 list, and another, in which he is a partner, made the Inc. 5000 list. A previous recipient of an Ernst & Young National Entrepreneur of the Year award, Alexander is also winner of six global awards in the corporate travel and hospitality arena. In 2005, he received the Family Honors Award as a businessman who made a positive impact on the American family. He is a regular speaker, coach, and board member for a number of businesses, nonprofits, and ministries. Jack lives in Atlanta, Georgia, with his wife, Lisa. They have three adult sons and five grandchildren. We know what those seasons are like because we've been there. After you complete the assessment, we offer you FREE access to a short film to encourage your heart as you continue to engage God and look for His promises with The God Guarantee. Right-click (pc) or control-click (mac) on any of the images and select “Save image as…” to download and use on your social media or to post on your site or blog. Thank you for sharing the message! 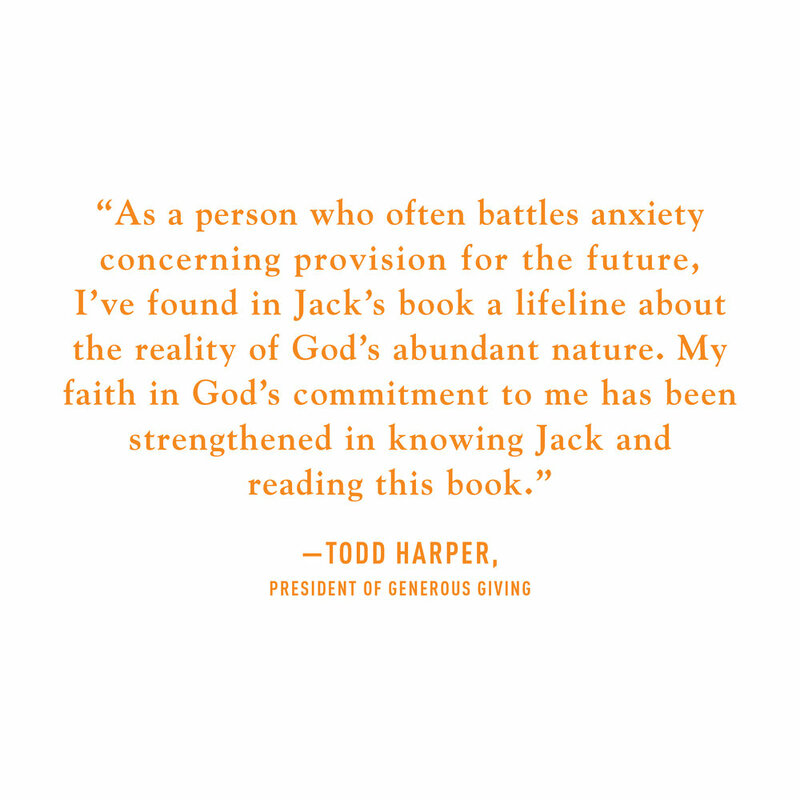 Using the button above, click the customer reviews link located below names, Jack Alexander & Tim Keller. Click the button “Write a customer review” in the Customer Reviews section. Write review and click Submit. If you have purchased the book and online course, email us an image of your kind review to get 1 additional course FREE!